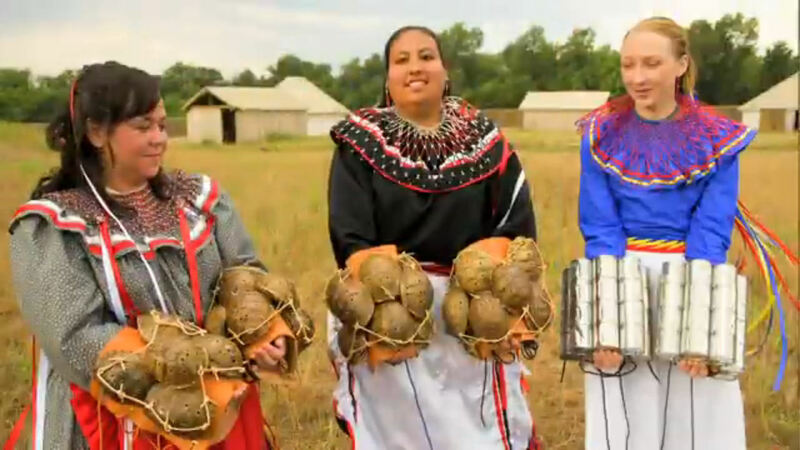 Turtle shell shakers are used in traditional stomp dances and are worn on the legs of Chickasaw women. Today, these shakers are either made with turtle shells or, more commonly, with cans often embellished with turtle shapes. This signifies an abiding respect for animals and the gifts they give to humans. See and join stomp dances daily at the Chickasaw Cultural Center beginning at 11 am. 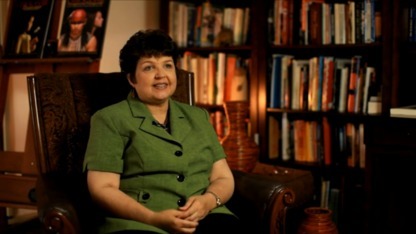 Jeannie Barbour describes the social nature in today’s traditional songs and dances, as well as the different roles of men and women. 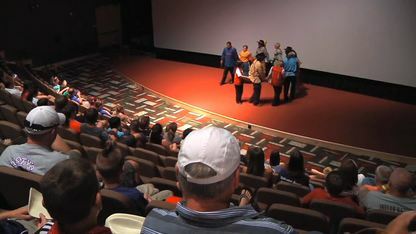 Cultural demonstrator Eddie Postoak describes the stomp dance, every aspect of which is spiritual and of central significance to the Chickasaws. 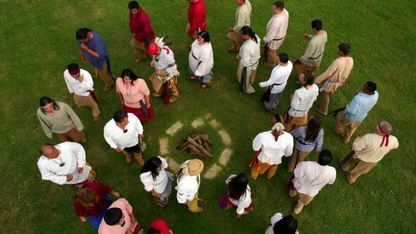 Joshua Hinson explains how stomp dance is a ceremonial tradition for the people of Southwestern tribes. 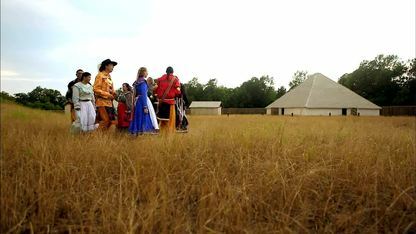 The Stomp Dance is an important aspect of Chickasaw culture that illustrates the Nation's spiritual and musical connection to the environment. 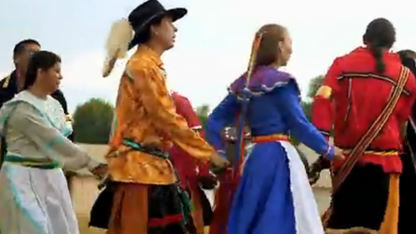 Chickasaw stomp dances have always held spiritual significance.